Get this from a library! Organizational change : an action-oriented toolkit. [T F Cawsey; Gene Deszca; Cynthia Ingols] -- "With the growing influence of the external environment on internal operations, organizations need to be able to adapt and change. Managers at all levels must diagnose organizational issues, develop... Cawsey, T., Deszca, G., Ingols, C. (2012) Organizational Change: An Action-Oriented Toolkit. 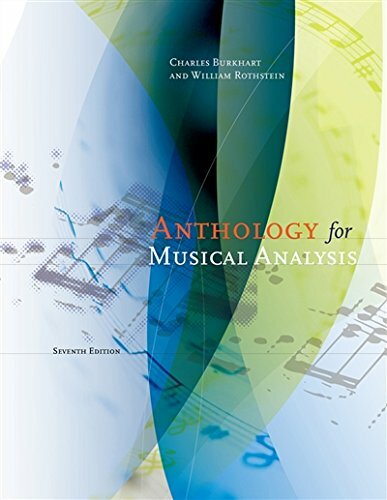 (2nd edition) Thousand Oaks, CA: SAGE Publications, Inc. The page that stuck out to me was page 4, more specifically the bullet point related to web enabled communication. 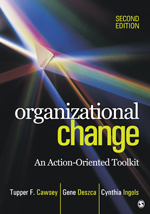 Cawsey, T., Deszca, G., Ingols, C. (2012) Organizational Change: An Action-Oriented Toolkit. (2nd edition) Thousand Oaks, CA: SAGE Publications, Inc. The page that stuck out to me was page 4, more specifically the bullet point related to web enabled communication. Managers at all levels must diagnose organizational issues, develop a compelling vision, engage others in this collective journey, and bring change to fruition. This book helps leaders, managers, and students do just that.